No matter what kind of ride you own, you can count on T.A. 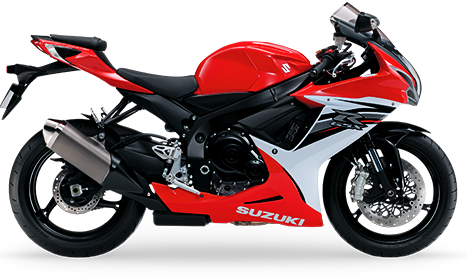 Sullivan motorcycle insurance to protect your bike. We offer several affordable policies from the best companies in the insurance industry. Let us handle the stable premiums and all-star coverage. You enjoy the open road.